1 Comment on Run Now Available!!!!!!! Jagger Grimaldi wanted Camryn Williams from the moment he laid eyes on her. He knows with absolute certainty that she if is blood mate. The only problem? She doesn’t seem to agree. Camryn hasn’t believed in happy ever afters since she was a child. Having witnessed the breakdown of her parents’ marriage, she shuns anything that remotely resembles a commitment. Too bad a certain vampire-warlock won’t take the hint…although he is kind of cute. A special family event brings these two together, but Jagger’s need for Camryn has driven him to the point of madness. 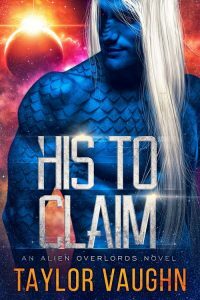 Can he convince her they belong together before it’s too late? 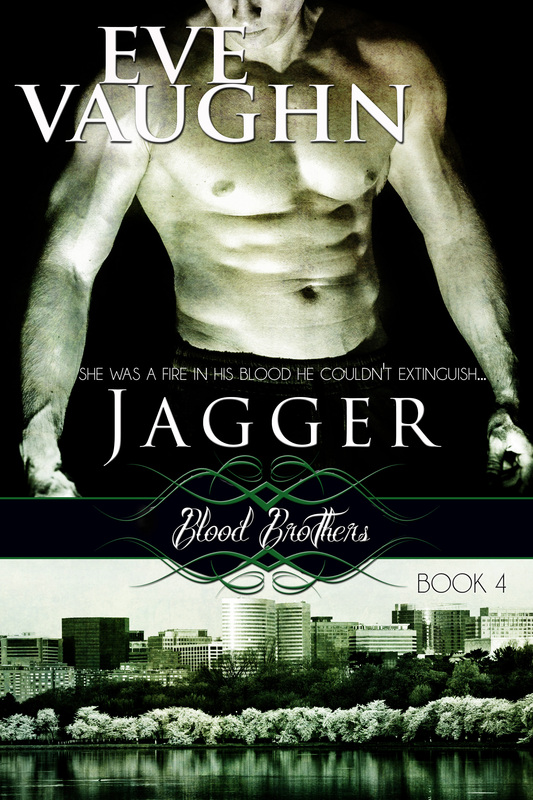 3 Comments on Jagger: Blood Brothers Book 4 Now Available!!!! 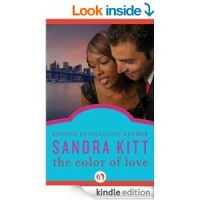 6 Comments on Celebrate Loving Day by reading a multicultural book!!! Constantine Kyriakis has resisted his father’s matchmaking attempts for decades, but when he’s offered a reprieve if he finds the artist of a painting his father is interested in, he takes it. The only thing he hadn’t bargained on was meeting and falling hard for Sarah. 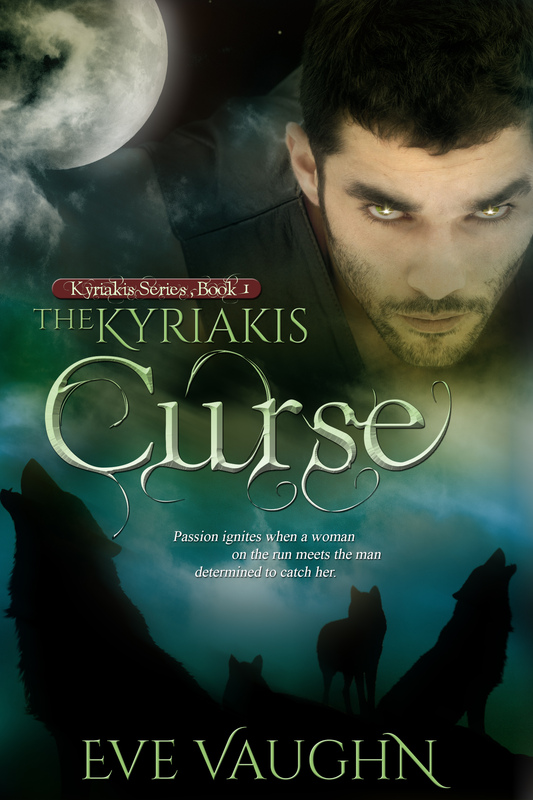 But there’s three problems: she’s a half breed shifter who not fully aware of her heritage, she doesn’t trust other shifters, and someone wants her dead. 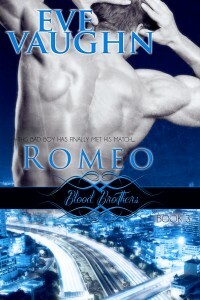 As they both give in to their most carnal fantasies, an enemy is closing in. 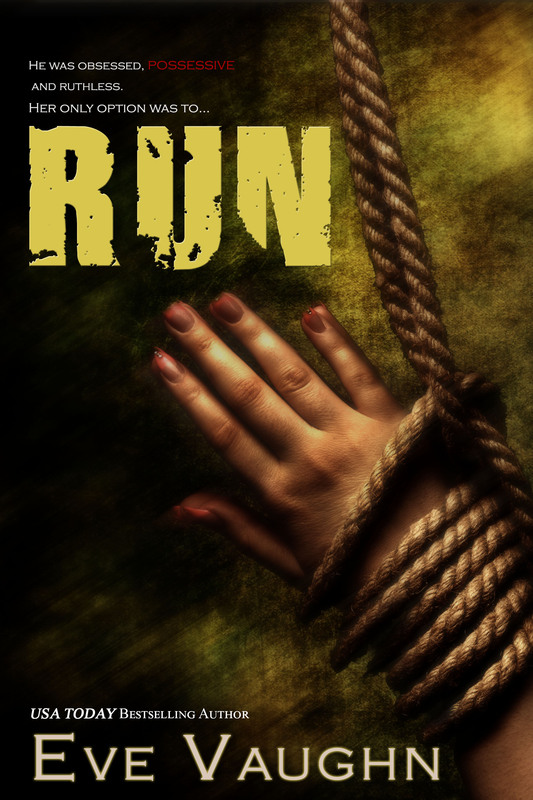 What happens when a woman on the run meets the man, determined to catch her? 1 Comment on Now Available, The Kyriakis Curse!!!!! In Her Wildest Dreams by Farrah Rochon : When Erica Cole, owner of “Your Wildest Dreams” event planning, requests his help in creating a Valentine’s Day fantasy date for her clients, chocolatier Gavin Foster sees it as the perfect opportunity to show her just how sweet their reality could be. 2 Comments on Now Available Tall Dark And Alpha!!!! 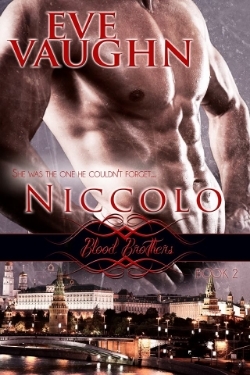 1 Comment on Niccolo Now Available!!! !